Can Anyone Perform as a Sedation Dentist in Toledo? 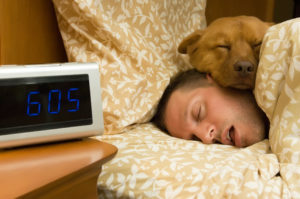 Now, the use of sedation has become a common practice in dentistry across the nation. It enhances patient comfort, especially for those who suffer from dental-related phobias or need lengthy, invasive procedures. However, the safety of it often comes into question, leaving many to wonder if just anyone can offer this service? The answer is no. 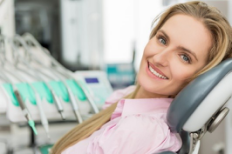 Your sedation dentist in Toledo must abide by state and local regulations, as well as the guidelines set in place by the American Dental Association. Comments Off on Can Anyone Perform as a Sedation Dentist in Toledo? Dental Group West is your family dentist in Toledo who cares for your entire family’s dental needs—even as those needs change. Throughout various stages of life, your family’s dental needs will change. We provide the services your family needs through each stage to create beautiful smiles that last a lifetime. 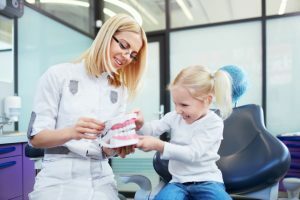 With our services for family dentistry in Toledo, we care for the youngest of patients with preventative care to ensure they have the right oral health foundation for a beautiful smile. As your children age, we are right by their side to provide the orthodontic care they need to promote the beauty of their smiles. We will even care for you and the senior members of your family with care that’s specific to your current needs based on age and oral development.